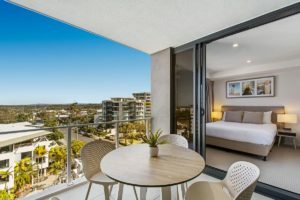 Make the most of your Sunshine Coast holiday when you book your stay at our Mooloolaba accommodation apartments. 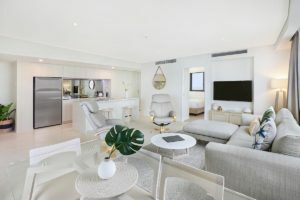 The Breeze Mooloolaba is one of the Sunshine Coasts newest holiday resort entrants and it’s no slouch either. It’s bespoke design belies the care and attention that has gone into creating a holiday resort of the finest calibre. Each floor has an individual footprint, like fingerprints no floor is like another. Underlying this unique design is a method and purpose that is genius; for the the sake of fairness to sunshine and light for everyone, above and below, and of course generous balcony areas for optimal outdoor living that is perfect for the Sunshine Coast. 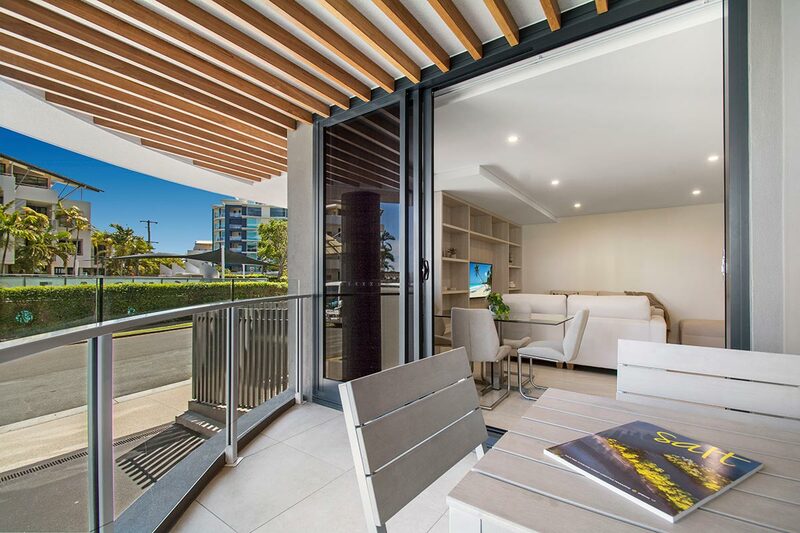 Each Mooloolaba apartment boasts a fully equipped chefs kitchen and here in Mooloolaba any cook will be in their element. You can cook in style when you have some of the freshest produce and seafood on the Sunshine Coast. If you are here for the weekend the markets are well worth checking out. Why not explore more of the Sunshine Coast and visit a local Saturday market. Here is a current list of markets in the local area. You don’t need to wait for the weekend to get the freshest seafood. Make your way to the far end of the Mooloolaba Spit to find the seafood markets. There you’ll be able to purchase the catch of the day — straight off the boats and onto your table. The eastern end of Moolooaba is also a great place to explore. Enjoy the walk along the pristine beach to the spit. There are plenty of distractions along the walkway to entertain the kids, and lots of seated areas to enjoy the views. Beyond the rivermouth is Point Cartwright situated at the very northern end of Kawana beach. It’s well known for its surfing point break. 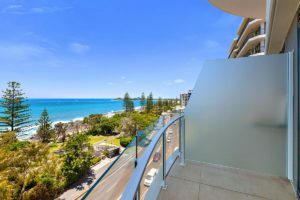 The high cliffs of the coastal headland are a great place for a picnic and a great lookout over Mooloolaba: the Mooloolah River mouth, Mount Coolum to the north and Kawana Beach to the south. It’s also an excellent place to spot migrating humpback whales and turtles. Sounds good so far? Make the most of your Sunshine Coast holiday when you book your stay at our Mooloolaba accommodation apartments. The Breeze is the perfect place for your next break. Book now.